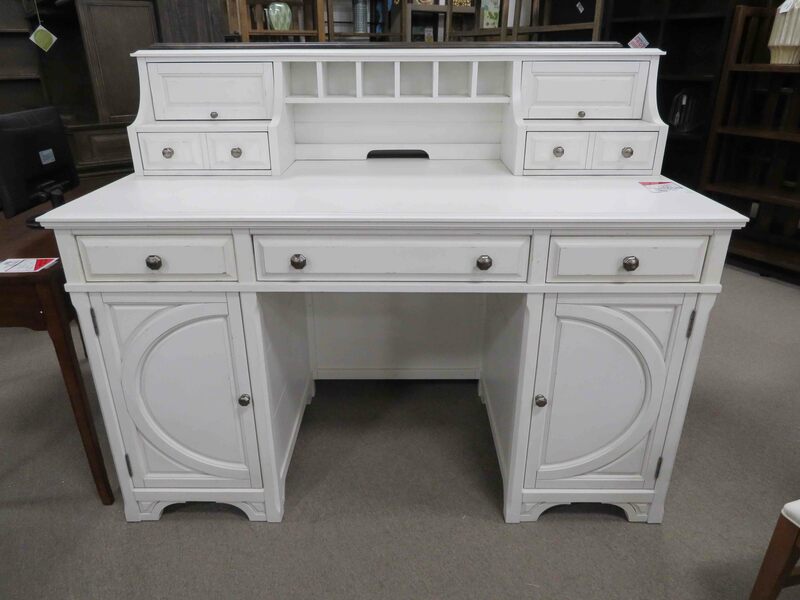 No other Raleigh furniture store can offer the same great products Heavner does at the fantastic prices you’ll always get. 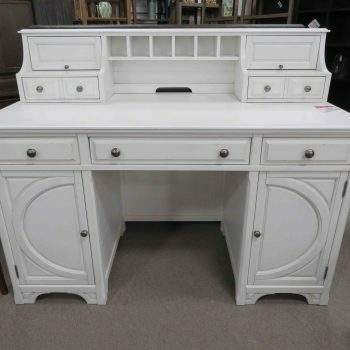 So how do we do it? 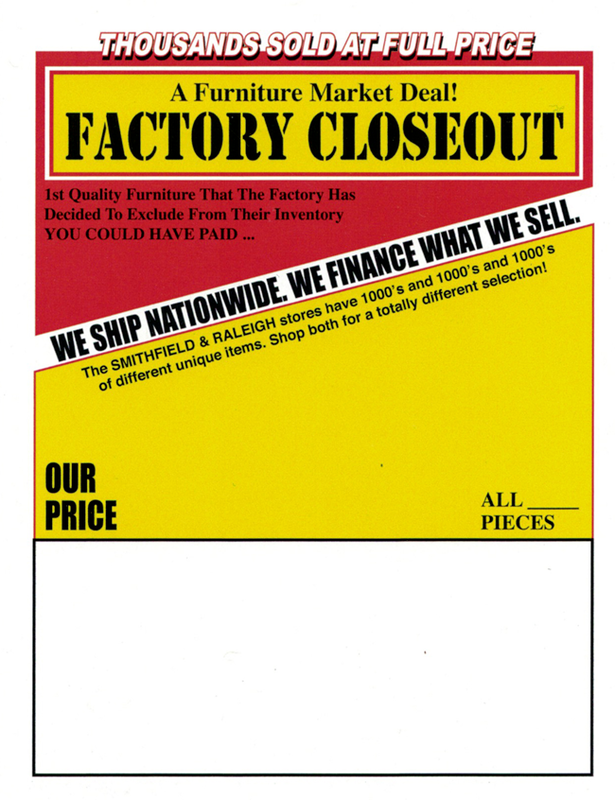 We purchase all inventory via factory closeouts, imports direct, and as market samples to find great items at a great price. 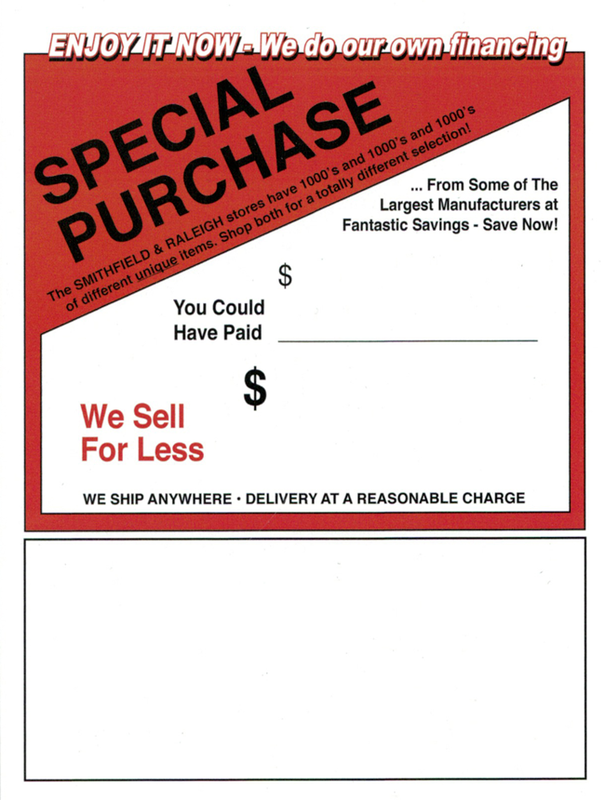 We are then able to pass incredible savings onto our customers. 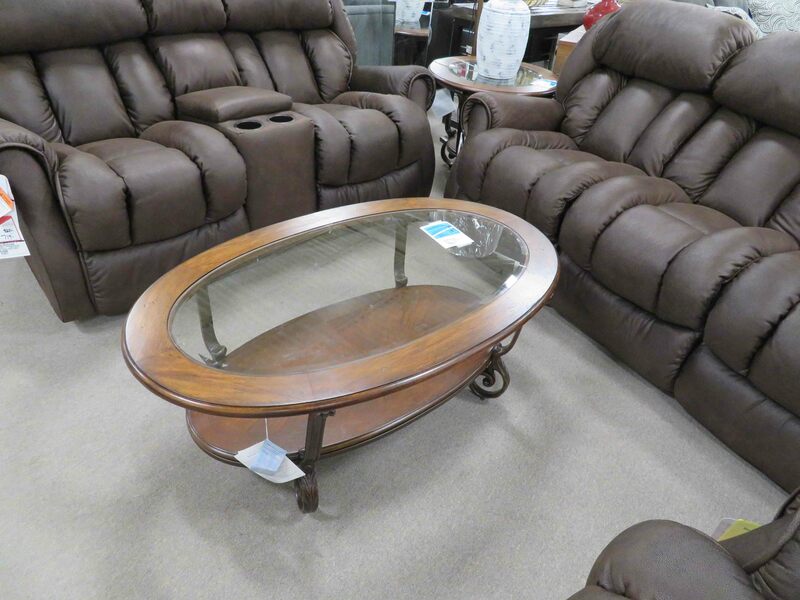 Explore our Raleigh furniture store today and purchase an item you love at a price you can be excited about. 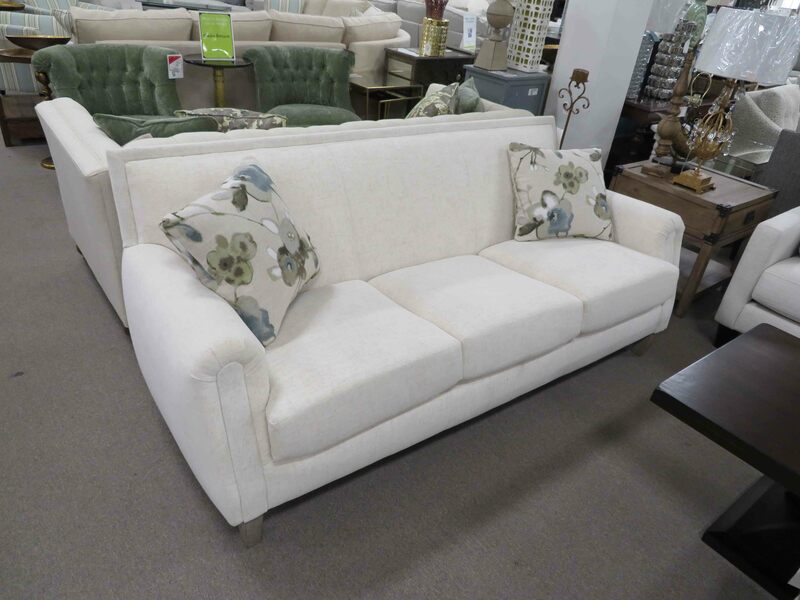 If something catches your eye but you’d like to change its upholstery, let us know and we can make it happen with our special purchase program. 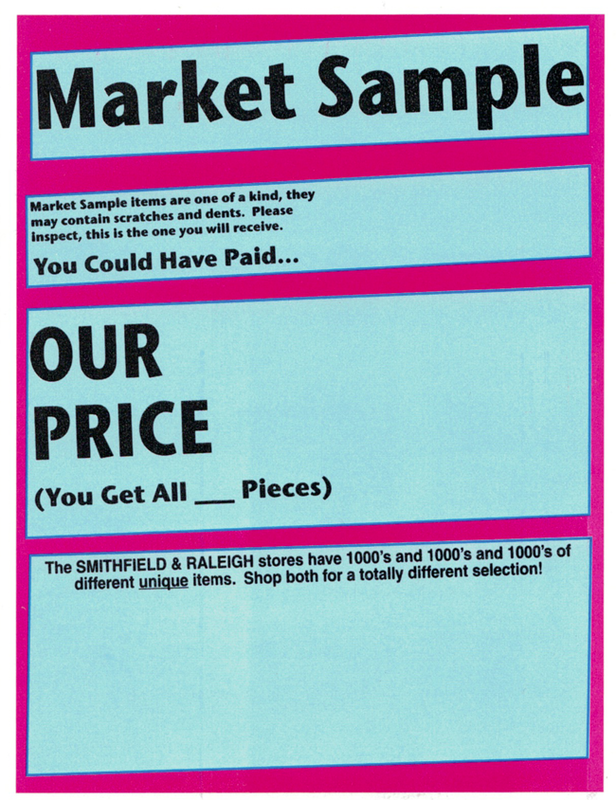 Our Raleigh and Smithfield support staff are always happy to help you find exactly what you’ve been looking for. 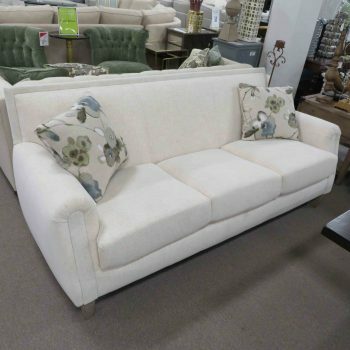 Heavner is the perfect place in Raleigh and Smithfield to shop for furniture. 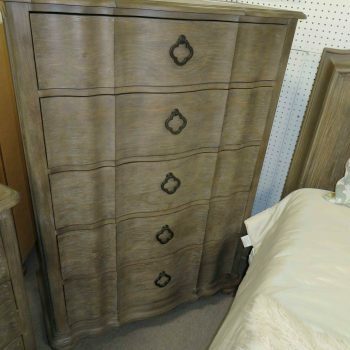 While we love the colors and styles of today’s furniture, we also realize that eventually, you may grow out of it. 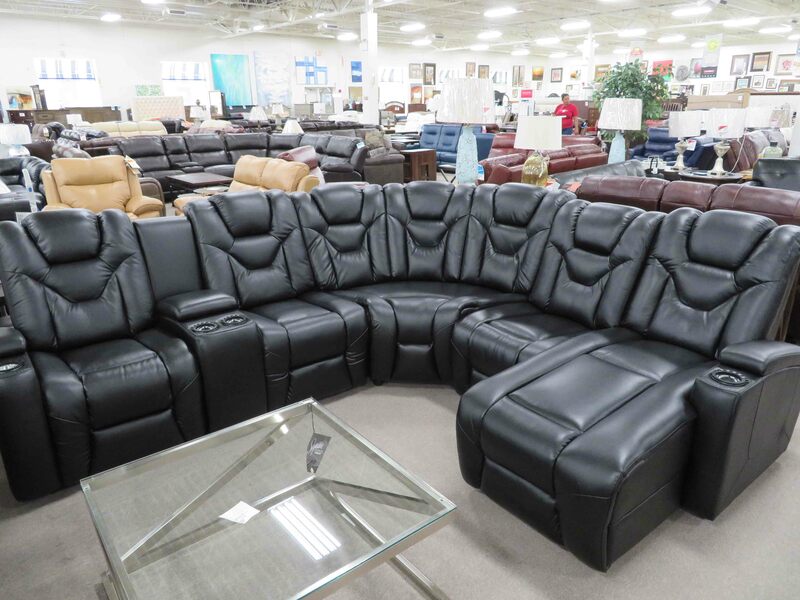 So why pay more than you have to? 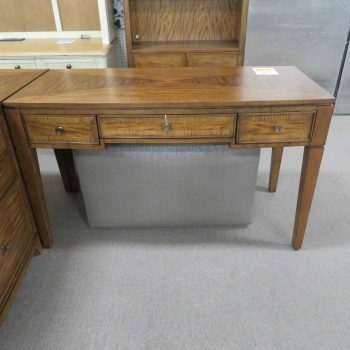 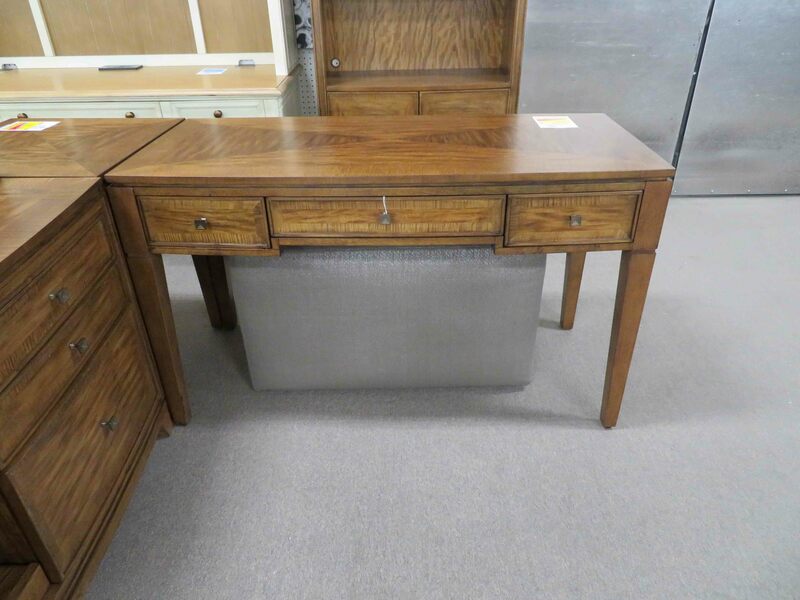 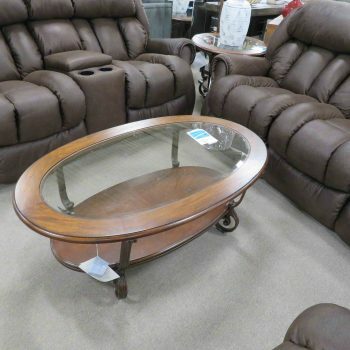 You’ll find items from all the leading brands like: Ashley Furniture, Broyhill, Powell, and more. 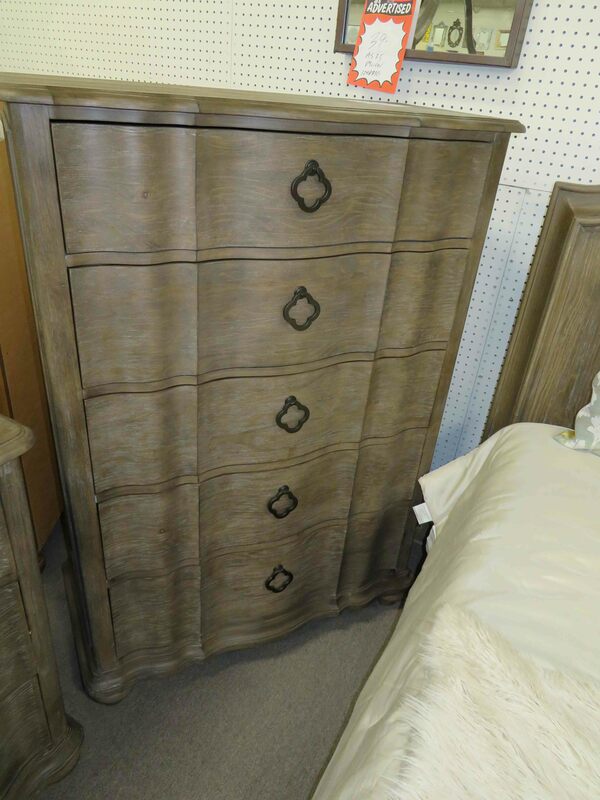 Our furniture gallery is always changing, so be sure to act quickly before that one-of-a-kind item is gone for good! 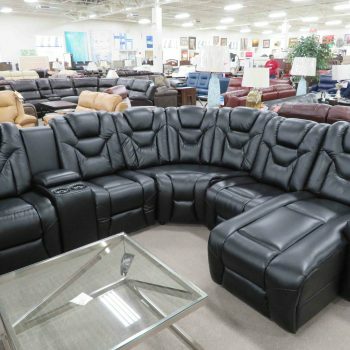 For all of your furniture shopping needs in Raleigh or Smithfield, there is only one store you need to know: Heavner Furniture Market. 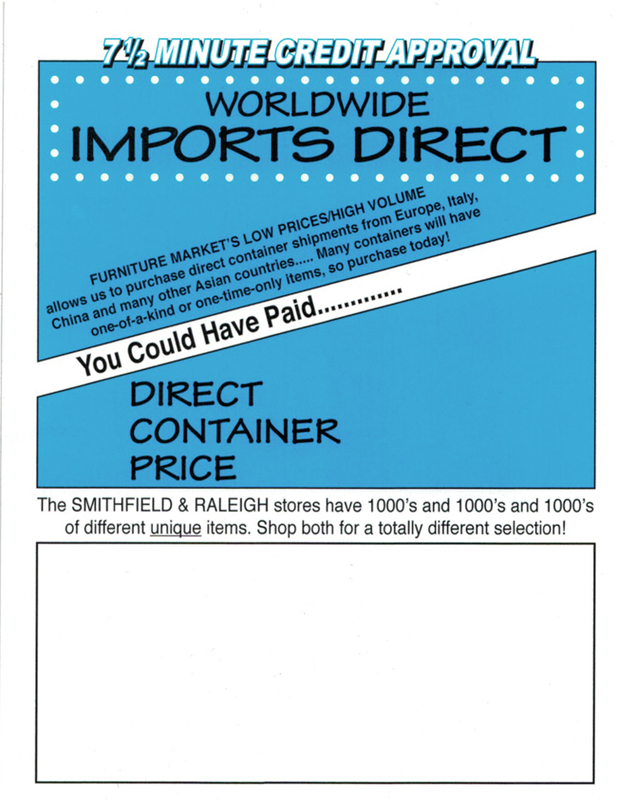 Get in touch with us by calling us in Raleigh at (919) 881-9200, in Smithfield at (919) 934-0551, or by completing a brief contact form.